It looks like you’re already signed up for our free fitness newsletter – but we don’t want you to miss out on this very special welcome gift, so we’ve included it below for you. Be sure to bookmark this page! 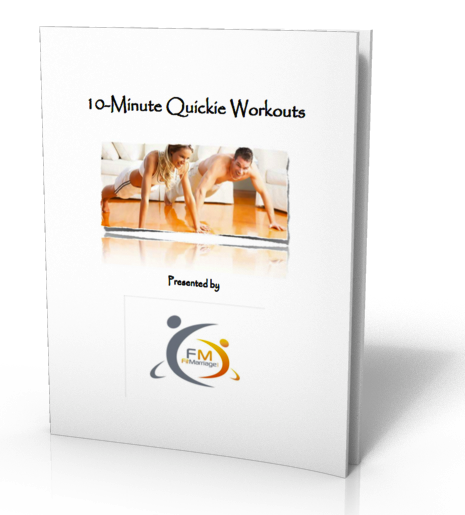 Please enjoy our exclusive 10 Minute Quickies Workout Blueprint. You can download the e-book below, and you’ll also find all of your bonus instruction videos here on this page.